Drake speaks on his track “Trophies” which is produced by Hit-Boy. by TheDailyLoud Posts	• Tags: Audio Push, Hit-Boy, T.I. 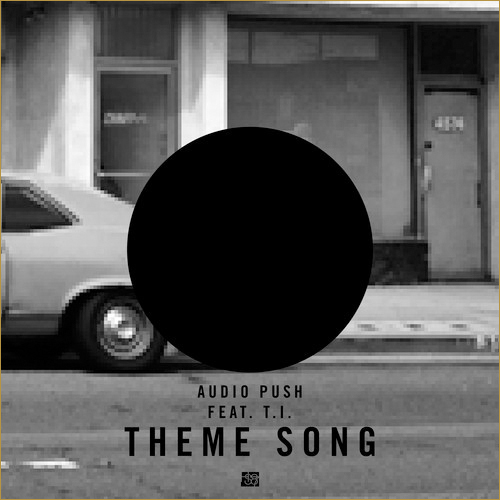 Audio Push links up with T.I. 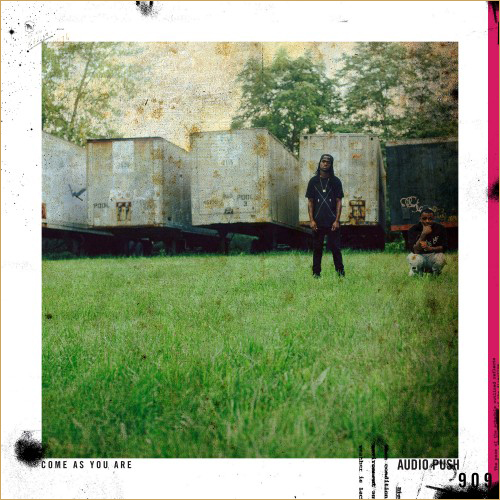 and drops the new Hit-Boy produced track titled “Theme Song,” This will appear on Audio Push’s upcoming project “Come As You Are” dropping tomorrow. 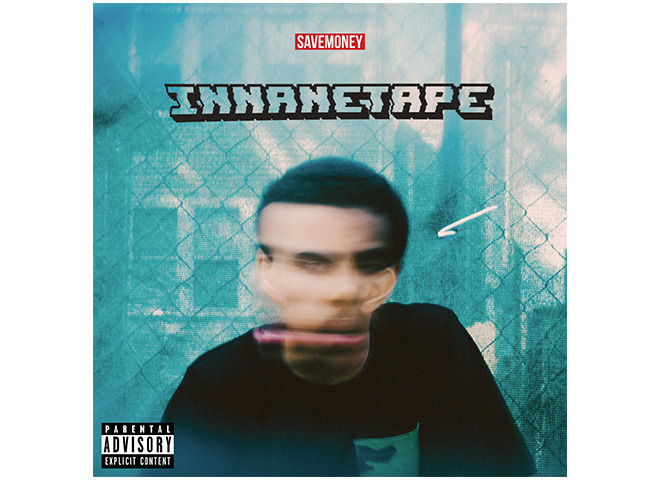 Check out this new track below. Hit-Boy lets us know he has recently made a trip to Toronto to work with Drake. That collaboration is going to be crazy, checkout the full video above. 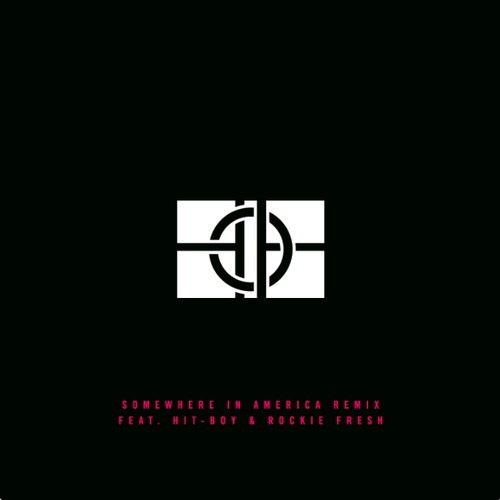 Hit-Boy and Rockie Fresh take on Jay-z’s “Holy Grail” which Hit-Boy produced for their latest offering titled “Somewhere In America” (Remix). 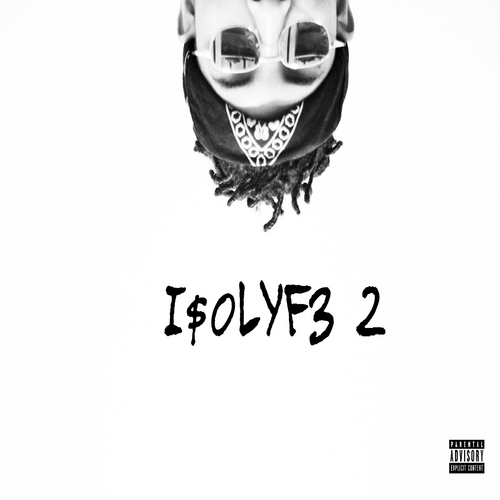 Hit-Boy flips Kanye West’s “New Slaves” track and creates “New Chains”. Hit-Boy made some changes to the beat. Recently MissInfo sat down with Hit-Boy where he made known that he is no longer signed to G.O.O.D. music. He also states that their is no issues between him and Kanye, but that he just wants to focus on his new label HS87. Check out the video above. Hit-Boy releases the video for the remix to “Fan” featuring 2 Chainz.